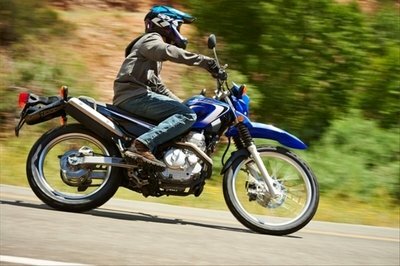 The 2014 Yamaha XT250 has a lot to love. It is versatile and comfortable and at the same time tough and agile. 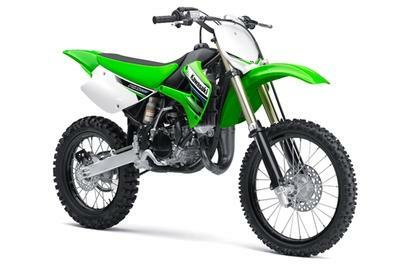 At its heart sits a 249cc, air-cooled, SOHC 4-stroke, engine which is mated to a 5-speed; multiple-disc transmission with wet clutch. The engine cranks out more than enough power to help you deal great with dirty tracks and feels pretty comfortable on the city streets too. 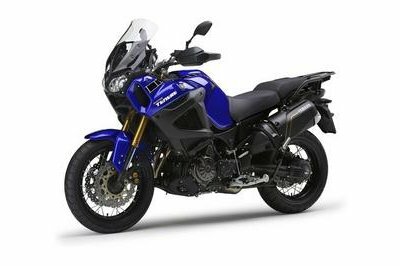 The motorcycle’s speed is kept in leach by a set of 245mm front and 203mm rear disc brakes which deliver a strong stopping power regardless of what type of road lies under your wheels. You also get a semi-double-cradle steel frame, electric start, a multifunction digital LCD instrument panel and retractable brake and shift pedals. 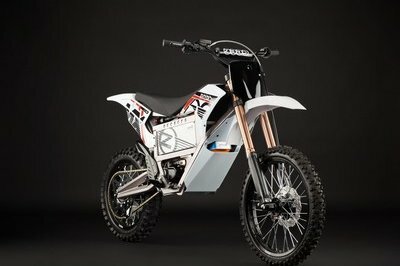 As far as suspensions are concerned, the 2014 Yamaha XT 250 is equipped with a front fork that offers 8.9 inches of travel and a rear shock that provides 7.1 inches of wheel travel. 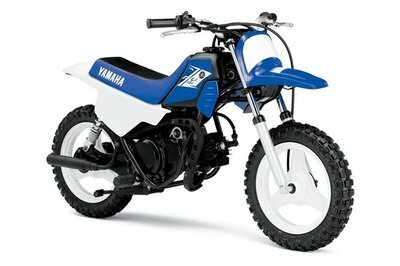 Hit the jump for more information on the 2014 Yamaha XT 250. 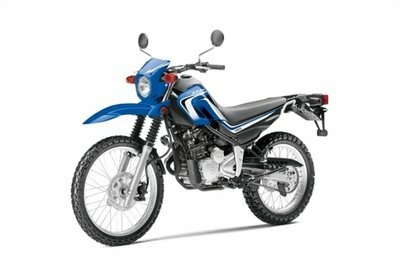 249cc air-cooled four-stroke with 9.5:1 compression makes for great on- and off-road performance.